I gained interest in the dental field after seeing how dental offices seemed to be like a close knit family and how kind everyone always was. 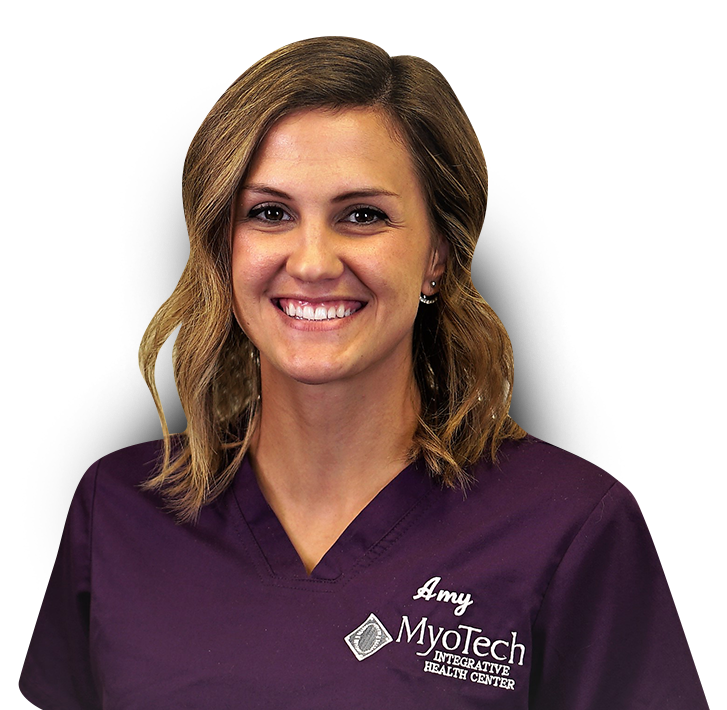 After completing my dental assisting program, I was beyond happy to be able to work for an office like MyoTech because of the many opportunities to know and expand my skills in every aspect of dentistry. I appreciated how kind and loving everyone was from the very start. I feel very blessed to be able to be a part of this team. Best dogs ever: Zoe, my Shiba Inu/Chihuahua mix & Stanley, my Lab/Golden mix. All things active and outdoors. I love to be crafty, will play literally any sport and cannot get enough of being with my family any time I can.